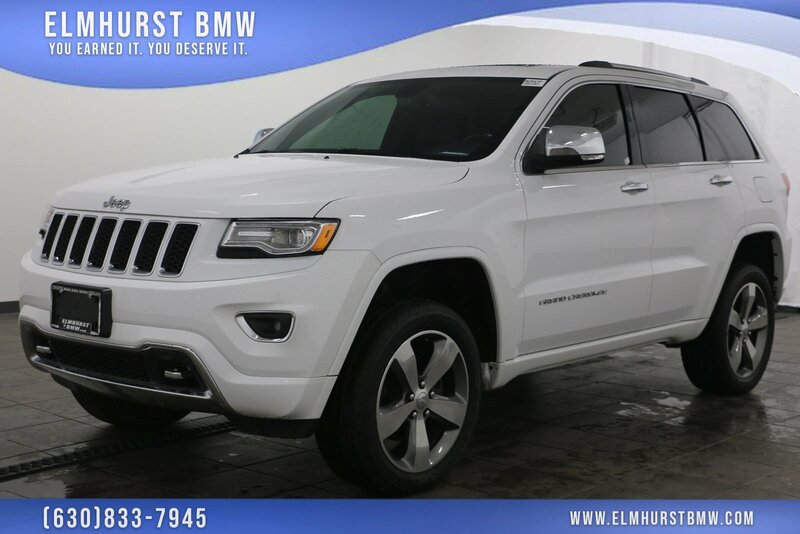 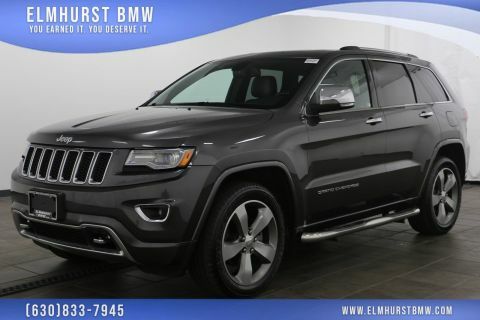 2015 Jeep Grand Cherokee Overland Bright White Clearcoat Priced below KBB Fair Purchase Price! 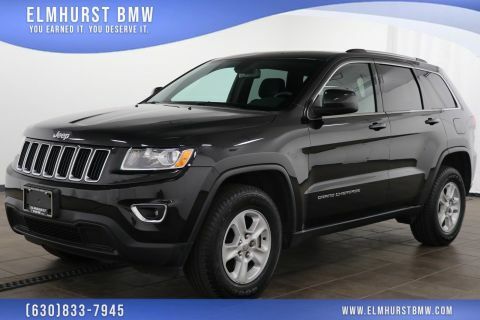 Odometer is 9670 miles below market average! 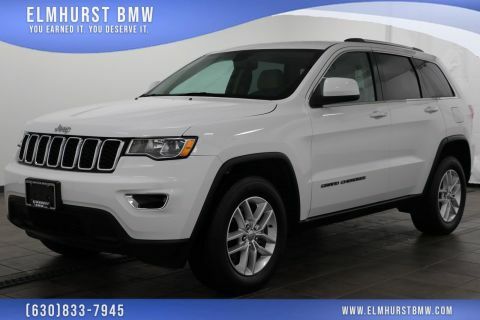 Navigation System, Quick Order Package 23P.As the oldest BMW dealership in the Chicago Metro area, our family-owned and operated dealership has been serving customers since 1961!